The Connected Learner You are part of a new generation not defined by age. You want your information fast, you want to co-create education, and you learn best through collaborative efforts within a community. 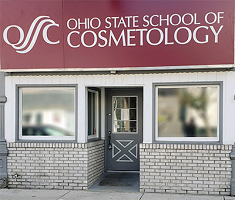 The LAB system allows you to take more control over your education. Click HERE to learn more about our innovative Pivot Point learning system. We get you because we ARE you. Why not do it right? knowing what it takes to make sure you get the best training possible to be the best YOU! Experience is what sets us apart. 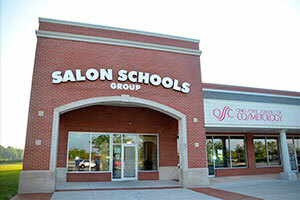 Our teaching staff has experience through years of continuing education, working in salons, and owning salons. 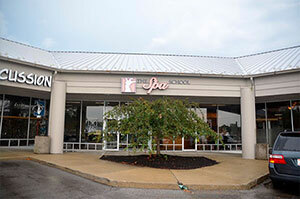 Your experience will include skilled instructors, professional tools, professional products, busy “hands-on” clinics, and gorgeous spa facilities. Be your own brand. Be Local. Be YOU! More scheduling options than any other school! 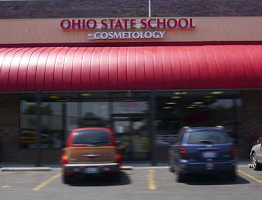 © 2019 Salon Schools - Columbus Ohio Cosmetology Schools. All Rights Reserved.